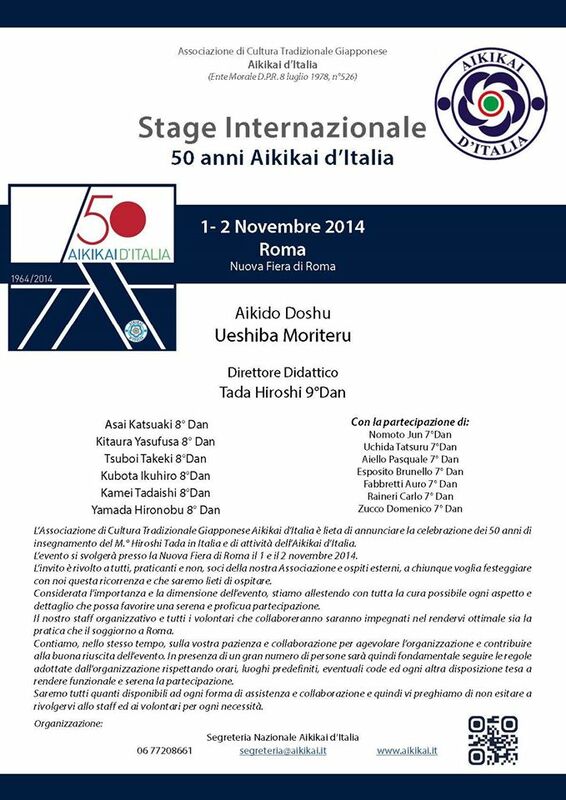 These are some pictures of the space dedicated to children’s classes in the Aikikai d’Italia 50th anniversary celebrations. Our dojo was present with its young students! In one of the photos, the painter Setsuko Klossowska de Rola e H.E. 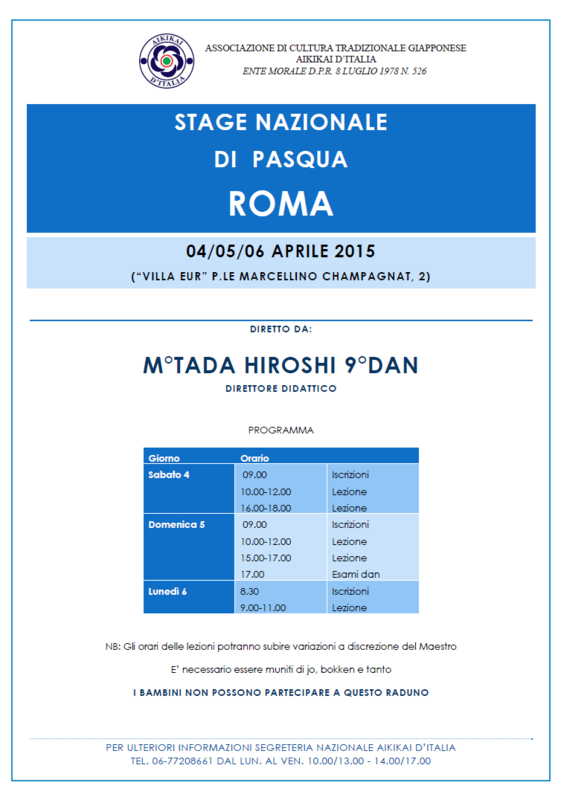 Kazuyoshi Umemoto, Ambassador of Japan to Italy. 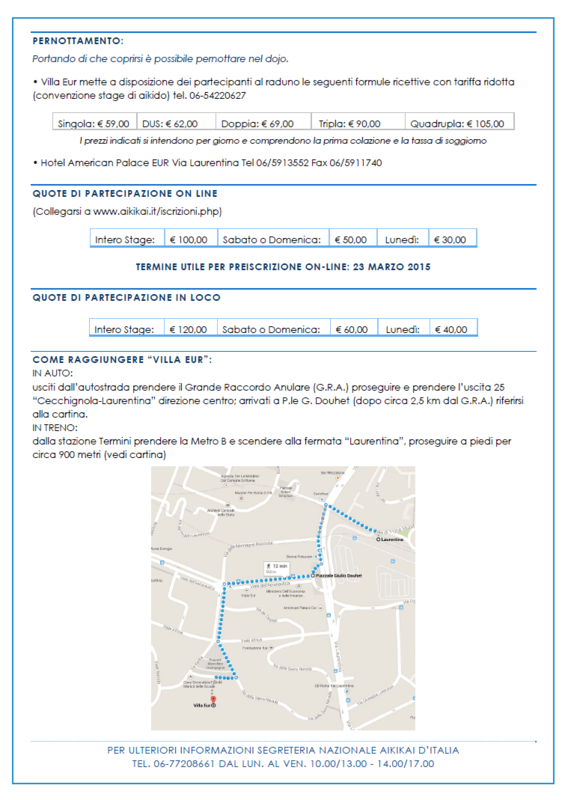 Online registration (untilal 23 March2015). March 21, 2015: 10 years of Banyuaiki Dojo!